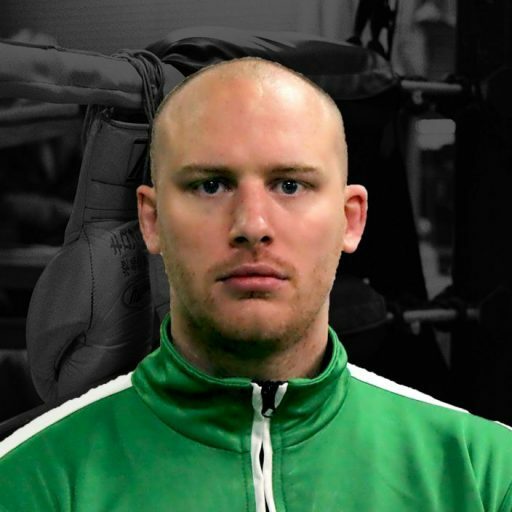 Jay Farrant is the current Irish National team head coach and founder of A.B.S Powerlifting. Jay has over 10 years’ experience in the strength and conditioning industry with experience in the military as a PTI and Sports Medicine with the Sports Surgery Clinic Santry. Jay will be our lead Strength and Conditioning coach at Angels Boxing Club.